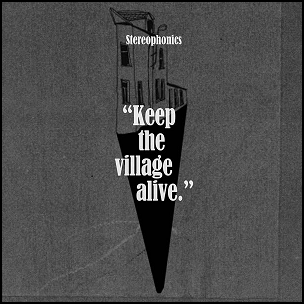 On September 11, 2015, “Stylus Records” label released “Keep the Village Alive”, the ninth Stereophonics studio album. It was recorded 2011 – 2014, at “ICP Studios” in Brussels, Belgium, “Stylus Studios” in London, and was produced by Kelly Jones and Jim Lowe. All tracks written by Kelly Jones. 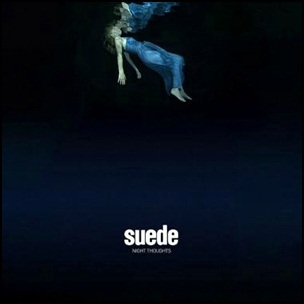 On January 22, 2016, “Suede Ltd.” label released “Night Thoughts”, the seventh Suede studio album. It was recorded in 2014, and was produced by Ed Buller and Neil Codling. 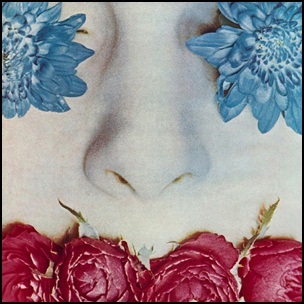 The album was accompanied by a feature film, directed by Roger Sargent.